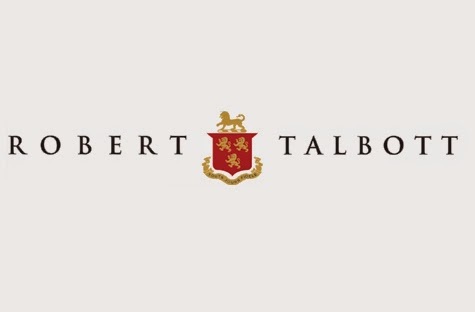 Robert Talbott is a classic American brand that Utah Woolen Mills in Salt Lake City, Utah has been proud to carry for years. In 1950, following a siren call westward like many East Coast cosmopolites before them, Robert and Audrey Talbott and their young son, Robb, arrived in Carmel, California. They brought with them a deep-rooted sense of tradition and value, an appreciation of craft, and perhaps most importantly, an innate understanding of and dedication to quality. 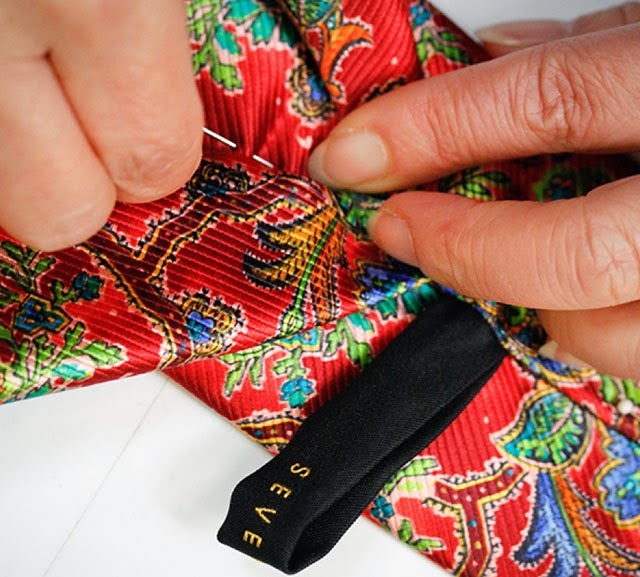 Audrey Talbott enjoyed sewing one-of-a-kind bowties for her husband, family, and friends. Together, Robert and Audrey began to develop an array of exceptionally fine neckwear for what was initially a small, but steadily growing group of discerning customers. 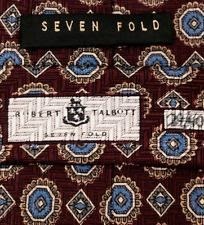 Step by step, Audrey and Robert’s business grew and evolved, and by 1955, the Talbotts were traveling throughout the world, commissioning the finest silk mills in Europe and Asia to produce their original designs. By the 1960s, the Robert Talbott business received national acclaim for superior quality and sophisticated design, and still today is lauded for its exquisite, Monterey-and-Italian-made clothing. 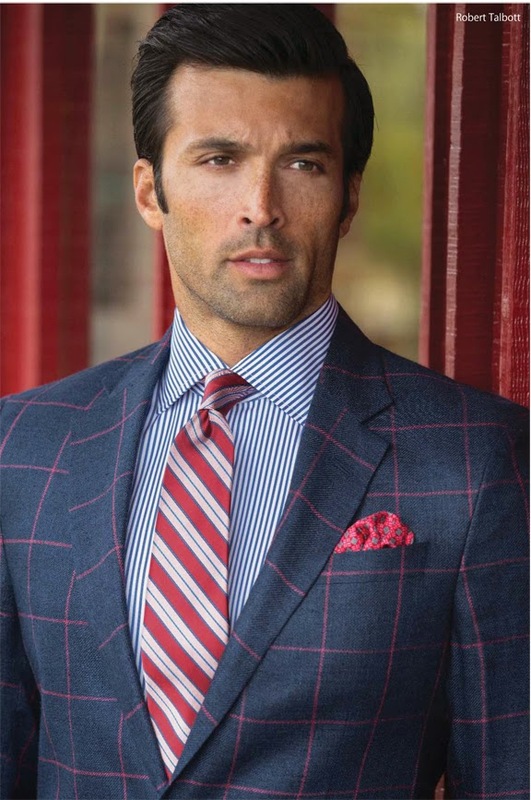 Utah Woolen Mills is proud to bring Salt Lake City the best hand-made ties in both 3-fold and 7-fold makes. Come to our sore, located on the north end of City Creek, and enjoy our private parking lot and enormous selection of beautiful Robert Talbott ties!